PARIS -- Toyota Europe will establish two business divisions to focus on mobility services and connectivity and has shuffled the leadership of its research, purchasing and production engineering operations. Agustin Martin, currently president of Toyota Spain, will become a vice president in charge of Toyota Mobility and Connected Car, which will bundle activities related to new mobility, connectivity and multimedia, the company said in a statement. The other new division, Fleet Mobility Services, will be led by Tom Fux, who is president of Toyota Germany. They will start in their new posts on Jan. 1. A spokeswoman said Toyota could not give more details about the business units at this time. Automakers are seeking to develop a wide range of mobility services to address expected shifts in the car ownership model. A recent study by IHS Markit found that global vehicle sales will decline over the next two decades as consumers embrace ride-hailing services like Uber and Lyft but that car usage will increase. 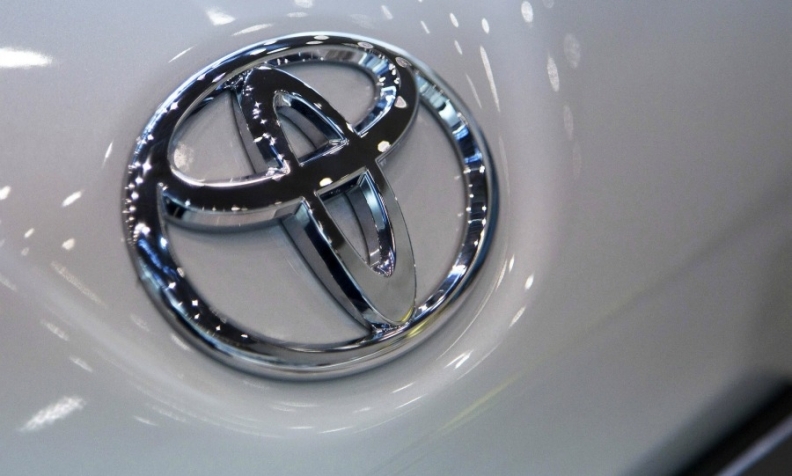 "In the progress of moving from a car company to a mobility company, this new organization will help the transition," the Toyota spokeswoman said. Toyota in Europe currently operates Yuko, a hybrid-based car-sharing service in Italy and Ireland, and the company hopes to expand its offerings. Peter Rade is new head of quality, replacing Hideo Takano, who will end his assignment with Toyota Europe. Shuji Suga will become president of Toyota Russia, replacing Hidenori Ozaki. Andrea Carlucci, an Automotive News Europe 2016 Rising Star, will become Toyota Europe's marketing director. The changes in Europe are part of a structural and personnel reorganization by Toyota CEO Akio Toyoda that is designed to speed decision-making and increase creativity. "Surrounded by changes of unprecedented speed and scale, TMC is aware it faces a 'now or never' situation in which not a moment can be spared," the company said outlining global appointments. Toyota Europe, based in Brussels, oversees more than 50 countries, including Russia, the Eurasia region and Israel. Executives expect to sell about 1 million vehicles in the region in 2017. Led by strong sales of hybrid models, Toyota and Lexus brand sales have increased a combined 14.4 percent through October in EU and EFTA countries, according to industry association ACEA.